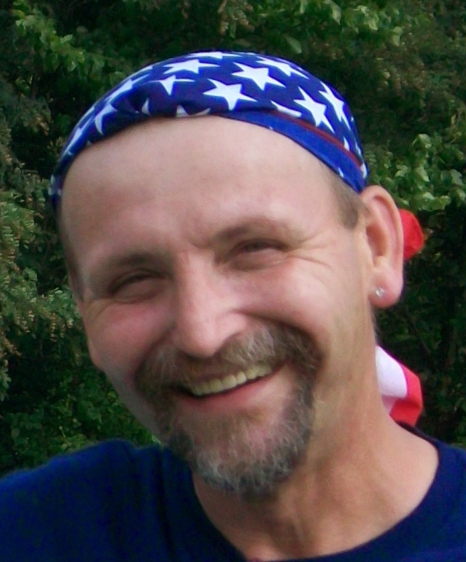 Obituary for Kenneth M. Palovcik | Ajak Funeral Homes, Inc.
Age 56, of Natrona, passed away on Saturday, March 3, 2018, with Pam at his side at Family Hospice, Canterbury Place, Lawrenceville. He was born on August 1, 1961 to the late Leonard Palovcik and Vera Ziglinski. Ken was a 1979 graduate of Highlands High School. 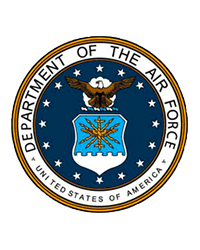 He honorably served his country with the United States Air Force. Ken was a self employed contractor and a member of the Kosciuszko Club "Boom Booms", the Tarentum VFW and Holy Family R.C. Church, Creighton. In addition to his parents, he was preceded in death by his brother, Ronald L. Palovcik. He is survived by his beloved companion, Pam Davidson, his "Gram" Janet Davidson, his uncles, Thomas Kachanuk, and Clarence Craft; also by numerous cousins, nieces and nephews. Friends will be received Tuesday, March 6, 2018 from 4 p.m. until the service at 8 p.m. at the Paul R. Ajak Funeral Home, Inc. 2 Pine St. at River Avenue, Natrona. Interment Private. In lieu of flowers, please consider a donation in Ken's memory to the Funeral Home to help defray funeral costs.